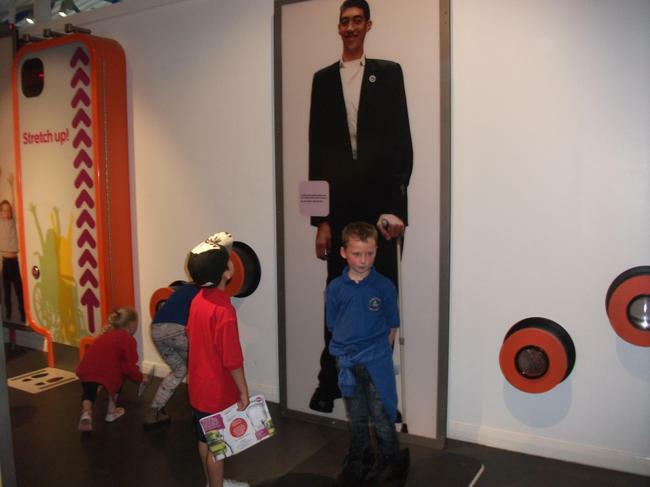 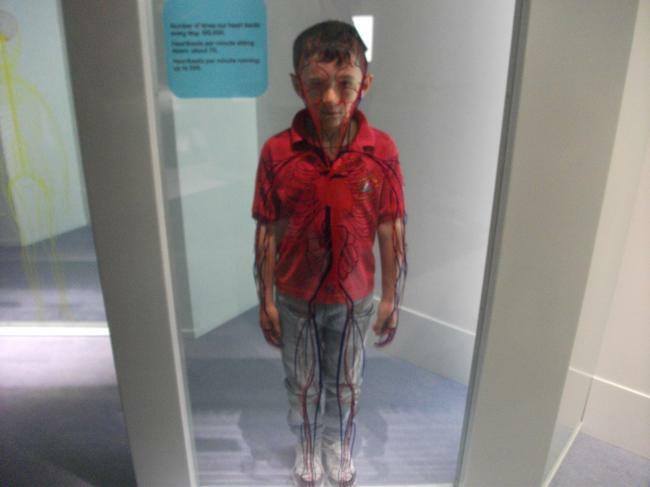 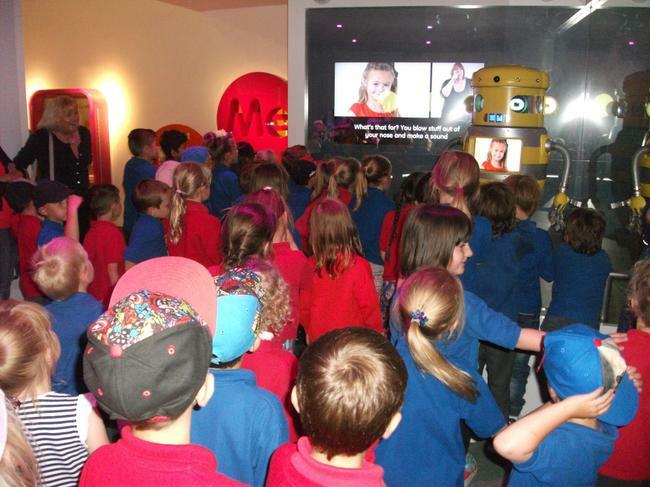 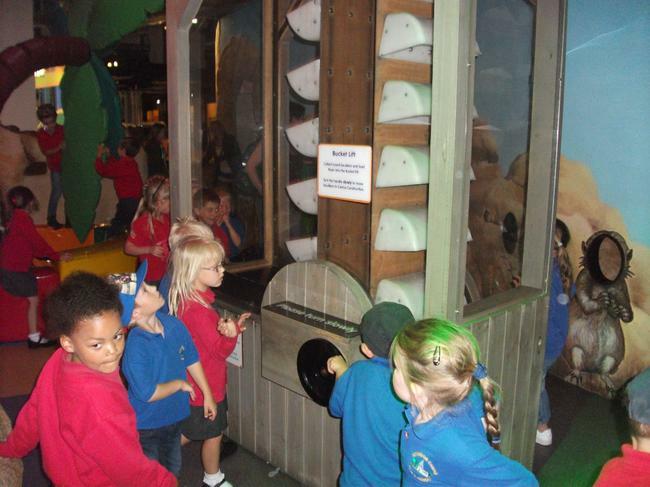 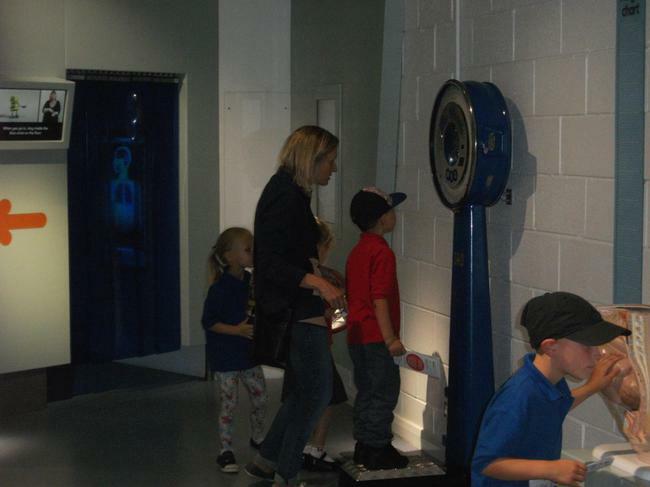 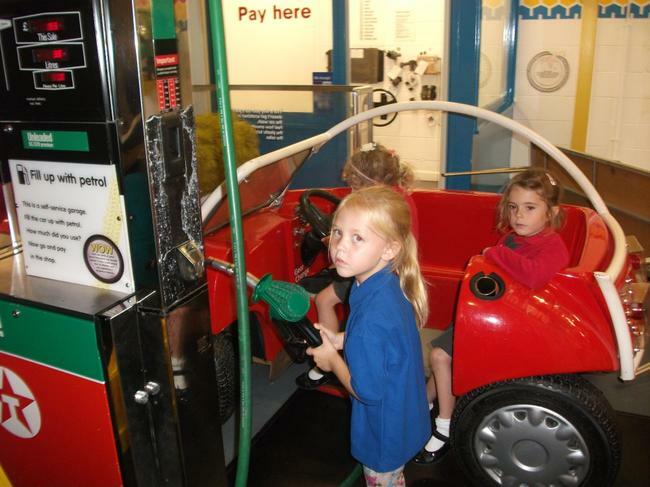 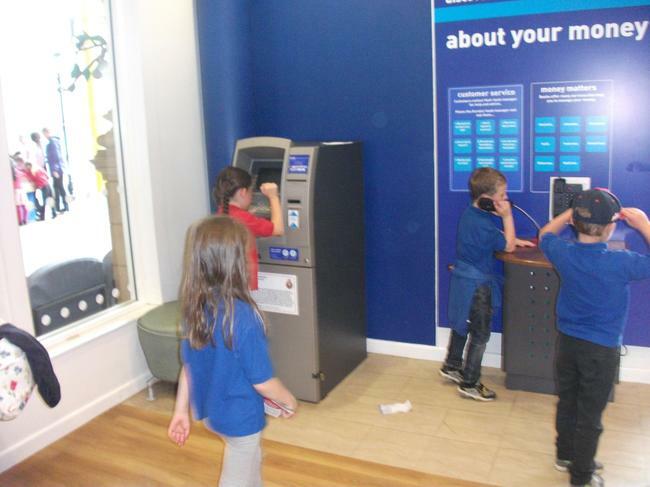 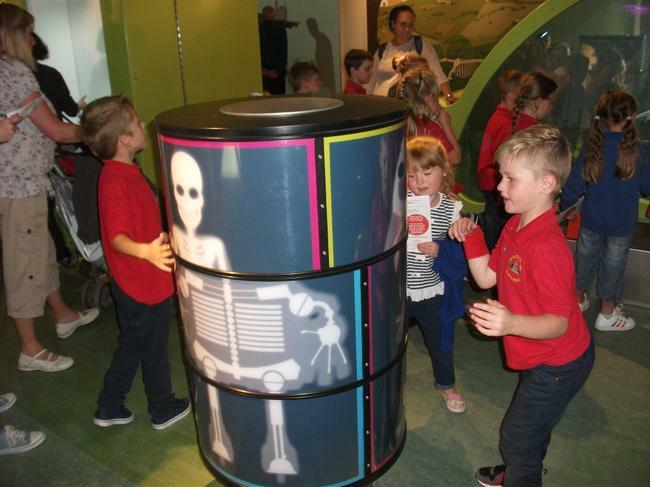 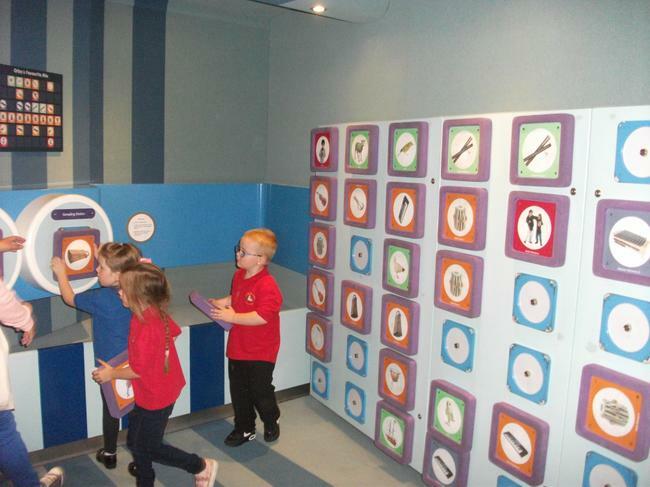 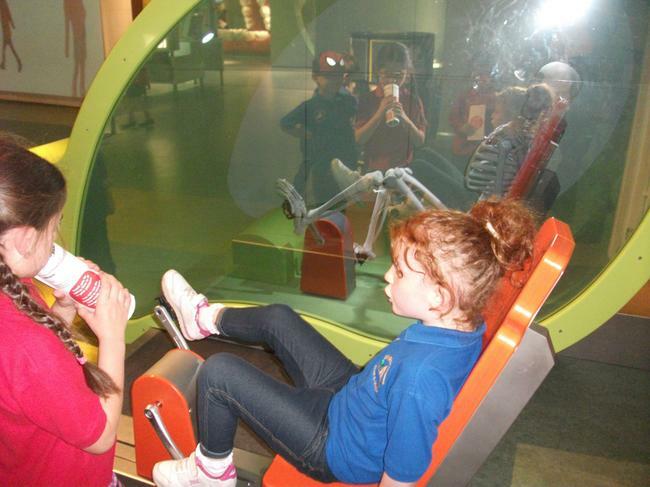 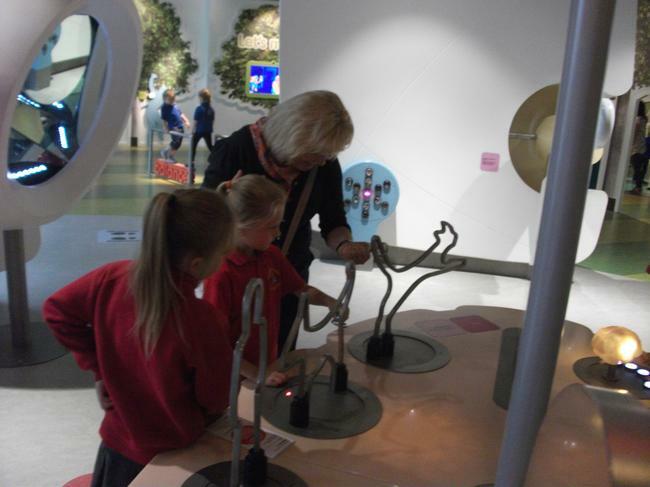 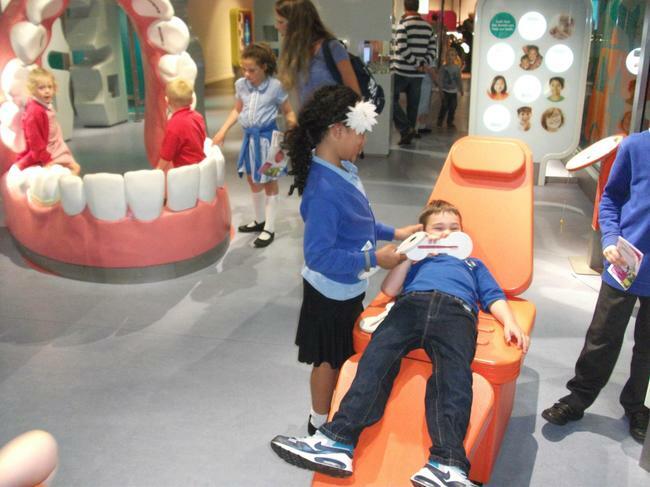 On Tuesday Reception, Y1 and Y2 ventured to 'Eureka' the children's museum in Halifax. 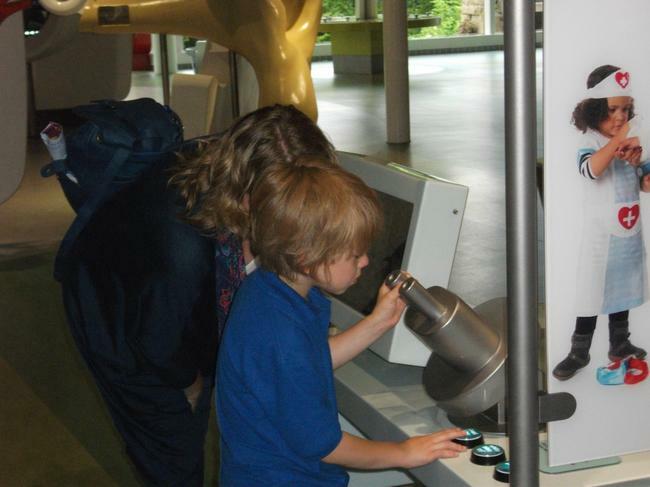 We had a great day out [despite getting rained on after lunch]. 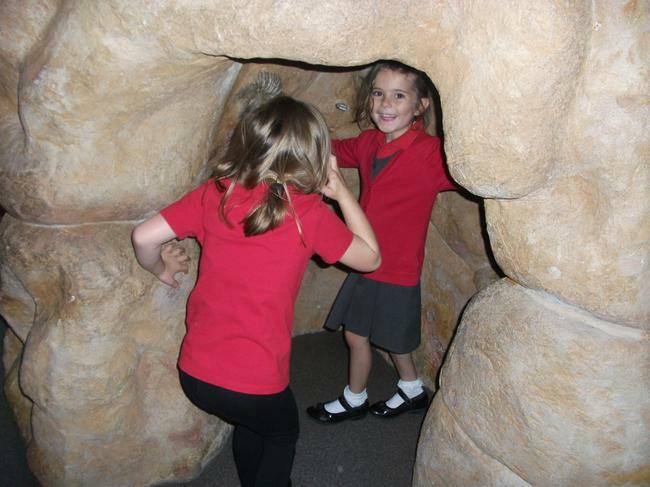 We found out about our bodies, sound, different habitats and played in different role-play areas. 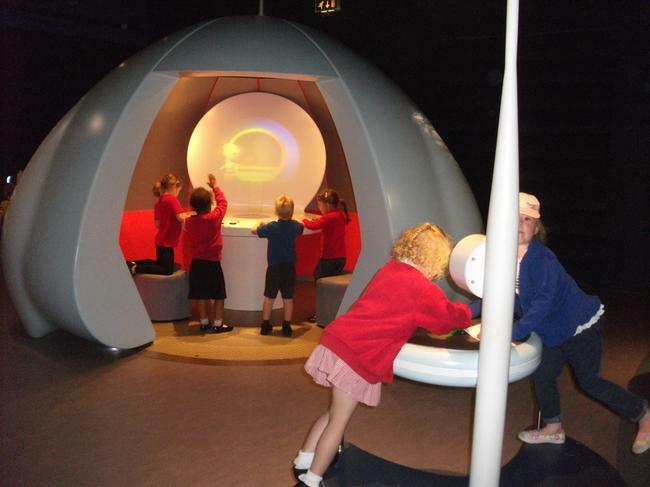 Here are some pictures, there are more on the class pages.